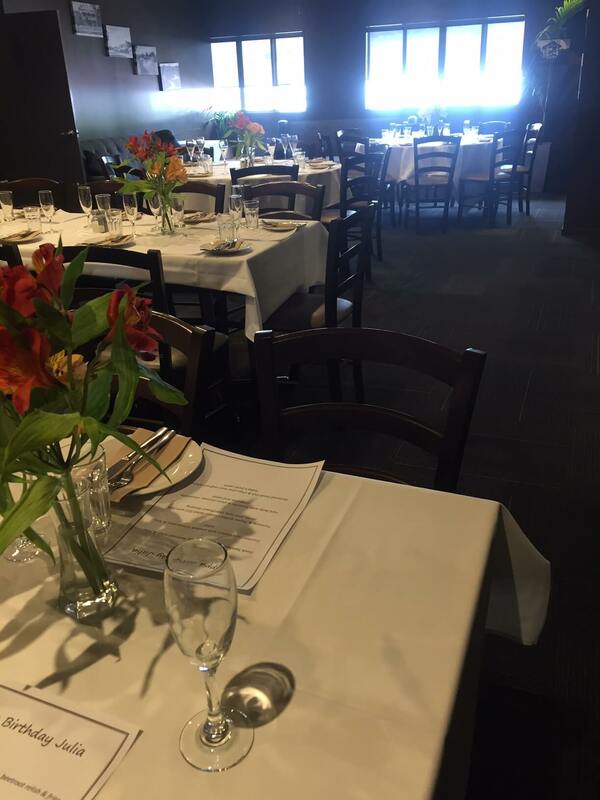 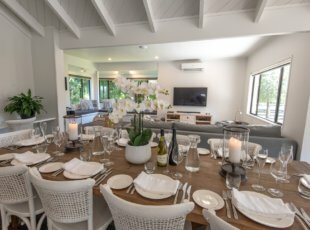 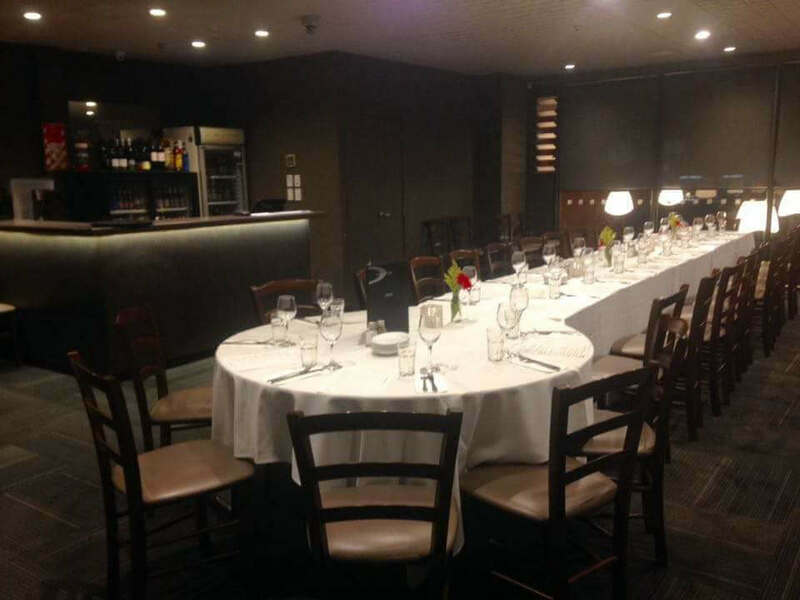 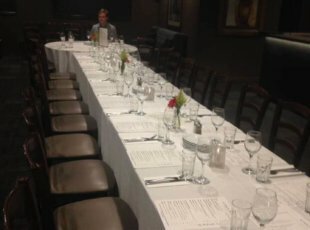 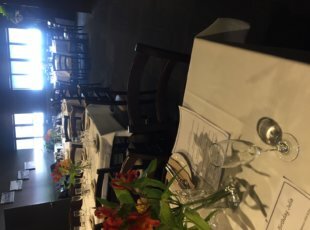 At Onyx we have a private function room that is versatile to suit any occasion. 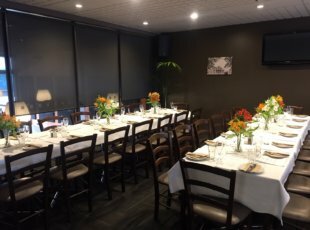 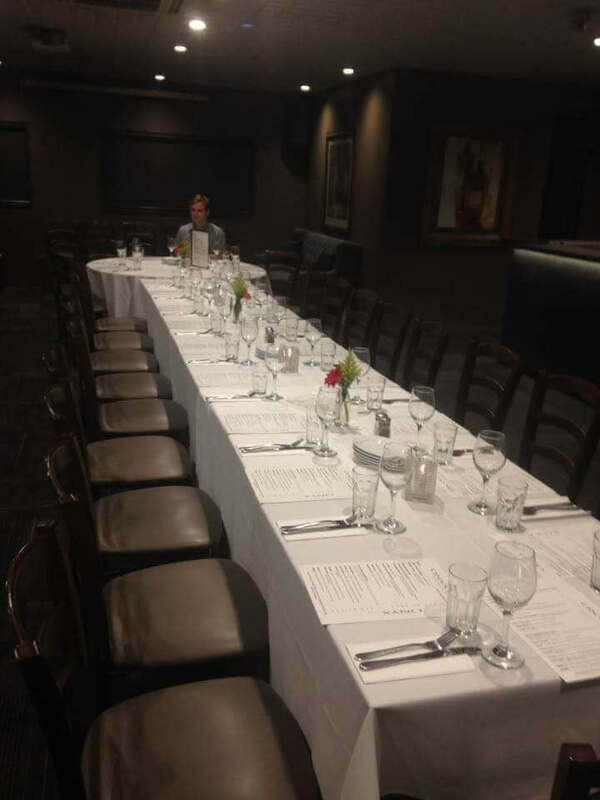 With space to accommodate 50 to 60 people seated and up to 80 in a casual standing set up, our function room is ideal. 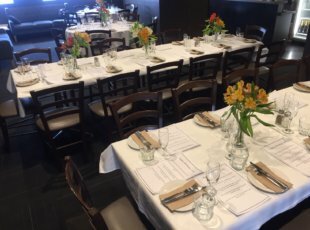 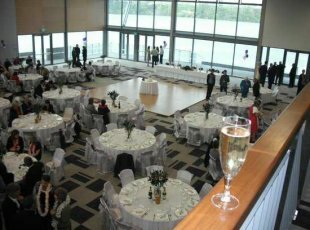 Be it a private dinner, party, conference, meeting, information evening, lecture, work do or small wedding reception, we have a broad range of catering options to suit any budget.